The Children’s Link Society in Calgary has helped out many families and children with special needs with services such as parenting programs and family support. We recently chatted with the charity to find out more about how they help families out and what more needs to be done. 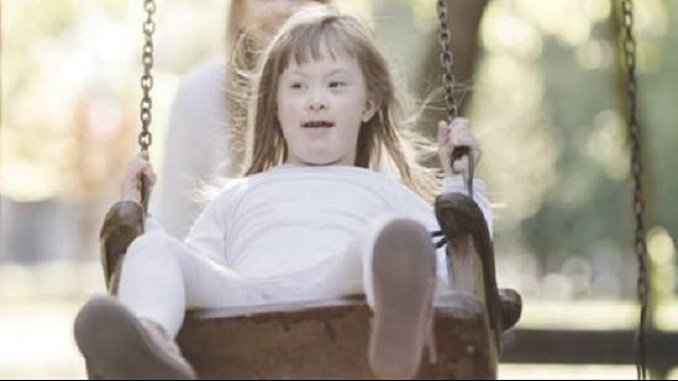 WE provide a no cost comprehensive service to families who have children with special needs. Families contact our office by phone, email or through our website. We compile information specific to a family’s needs which is emailed, mailed, or discussed at a home or office visit. Information is drawn from a database that we have complied over the last 20 years. Through dialogue and face to face consultation, families are given a chance to clarify their needs, assess their options, and make decisions to promote family wellness. Families and professionals working with families, access our service many times per year. PROGRAMS we offer: Resource and Information Services, Family Support, Multicultural Family Support and Parenting Program, Transition Support for Disabled Youth, Educational Workshops/Webinars/Seminars, Coffee Socials, and Resource Fairs. All Programs are at no cost to families and those who serve families. Supporting families who have children with special needs in a variety of capacities. The need has continued to grow. The service need is continually growing as the city continues to expand. upcoming Christmas Party, provide one to one support for a family who has a child with a disability or support a family through a crisis situation. The events are on going as we share the events that are happening within the Special Needs/Disability Community. They are shared on our Facebook page. Events specific to The Children’s Link are posted on Facebook as well as our Events page.